Time and again, the government through the Department of Health (DOH) has been warning the public against indiscriminate lighting of fireworks and firecrackers (and indiscriminate firing of guns) when Christmas and Holiday season nears. This year, I’m looking forward to the news that firecrackers will be banned nationwide. This is a welcome news to every one who detests the bad effects of fireworks and firecrackers to health and the environment. As a former newspaper reporter, I was assigned to cover the DOH for several years and had witnessed the gruesome effects of firecracker and fireworks explosion to its victims – those who lighted the firecrackers and the unsuspecting bystanders. The DOH is targeting a zero fireworks-related injury this year. It is also supportive of the community fireworks display while encouraging everyone particularly parents to discouraged their children to use and light firecrackers and fireworks for their safety. 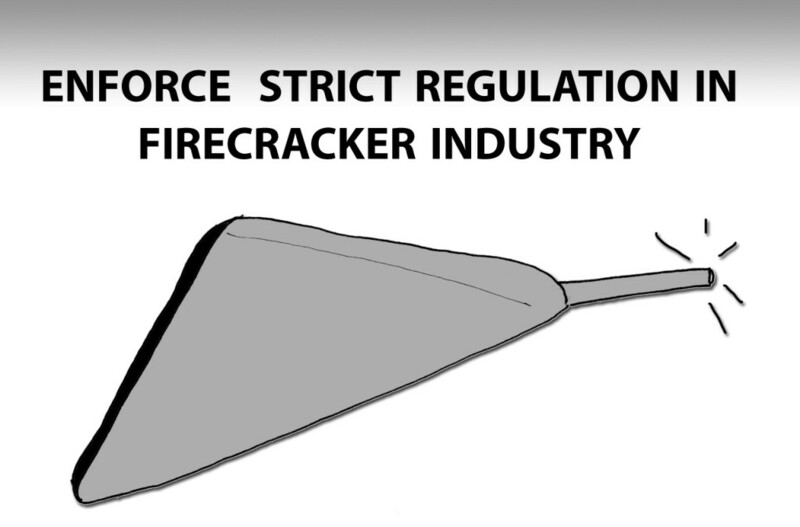 This entry was posted in Advocacy, Health, Safety tips, Social responsibility and tagged fireworks and firecrackers injury, regulation on selling firecracker and fireworks, zero fireworks-related injury on November 13, 2016 by Mommy Yam.